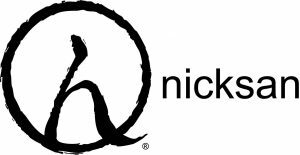 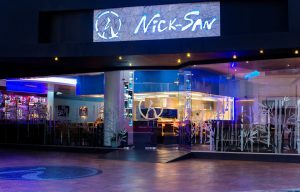 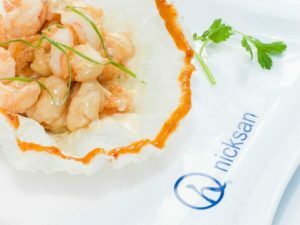 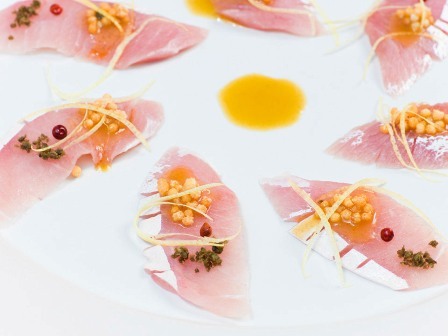 The NickSan restaurant and Brand, is a result of the talent fusion of two wellknown Chefs, Masayuki Niikura and Angel Carbajal; who come from very different backgrounds, Mexico and Japan, but that have the same passion; Food. 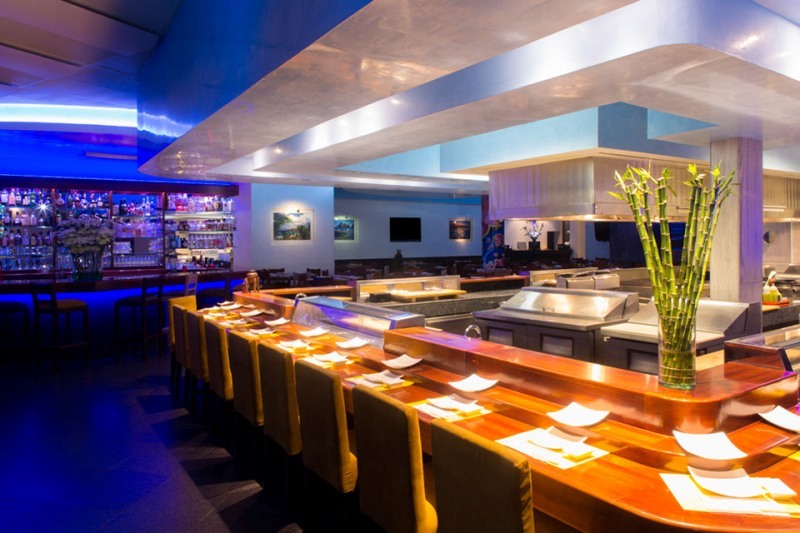 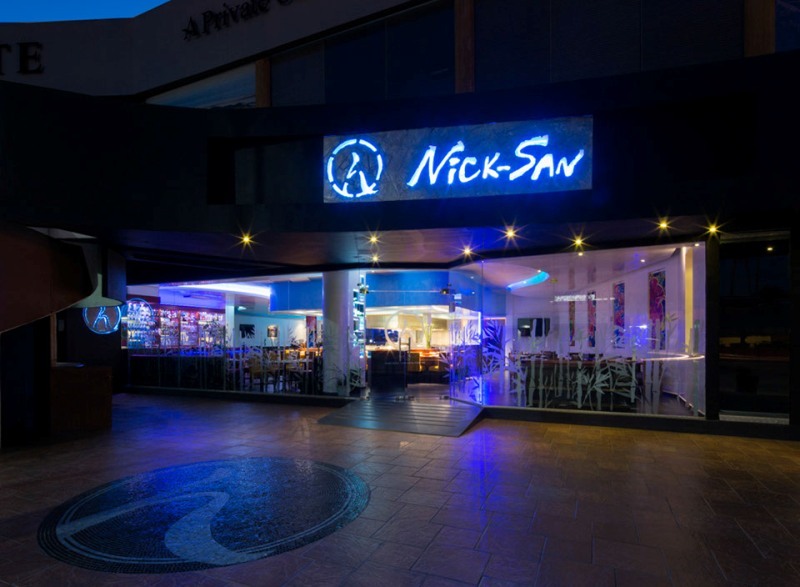 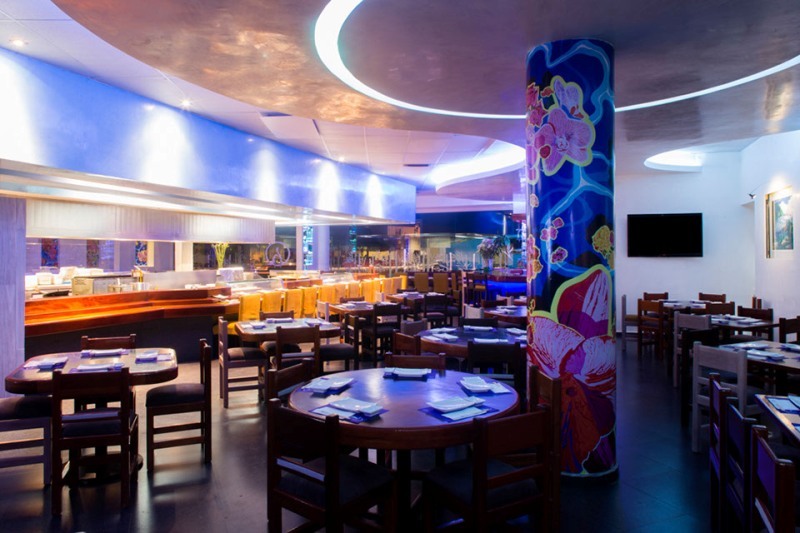 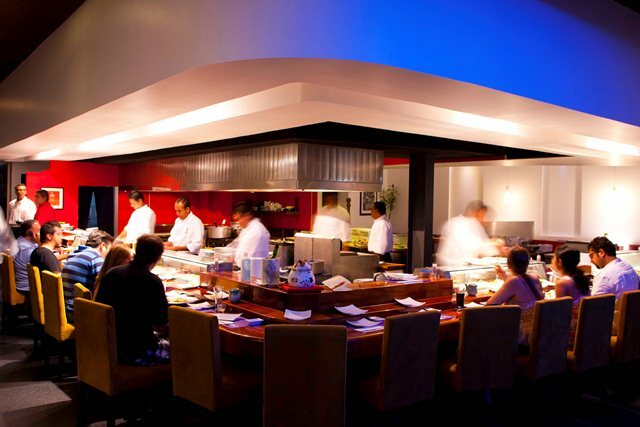 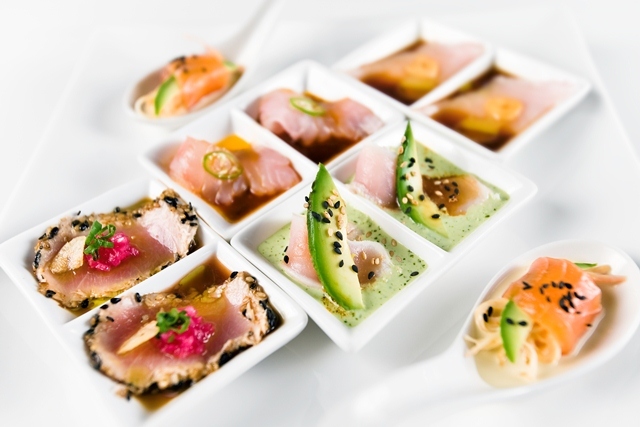 This October 2013, will be 19 years since the first Nick San restaurant opened in downtown Cabo San Lucas and much has happened along those years. 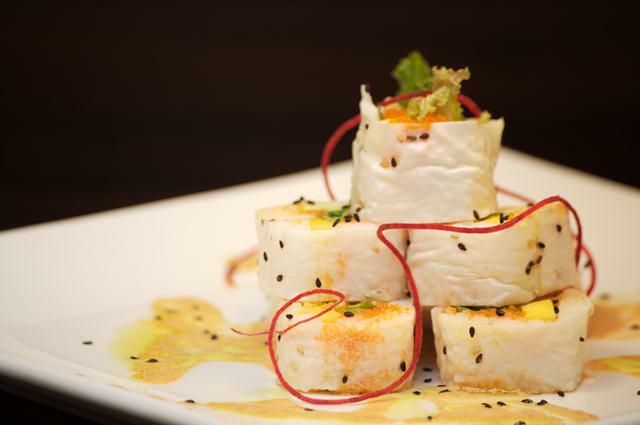 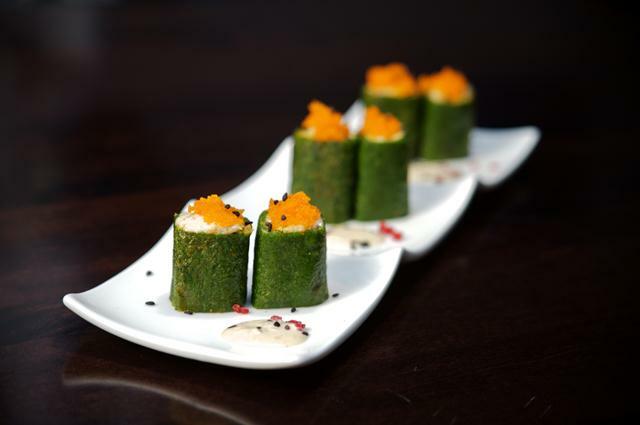 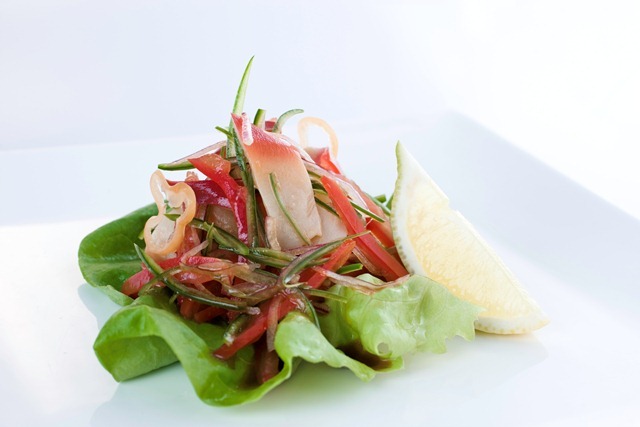 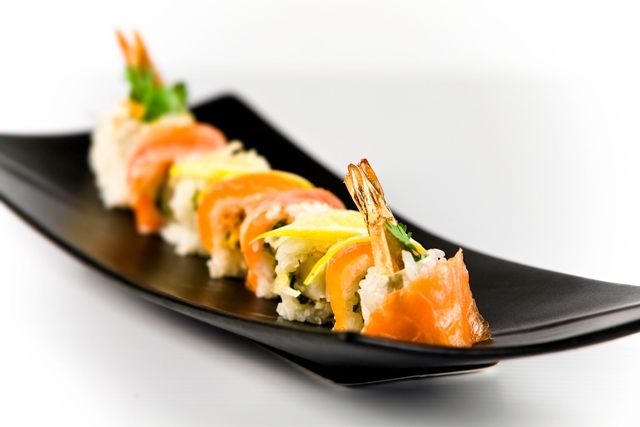 At the beginning it was just a fusion of Japanese traditional cuisine with some Mexican ingredients to complement it´s flavor, now 19 years later it is a completely new gastronomic experience. 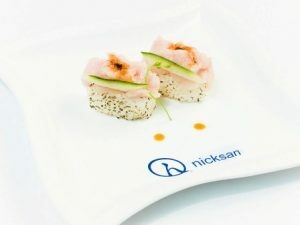 It´s cuisine is still a fusion of Mexican ingredients and traditional Japanese cuisine with a touch of more sophistication in the techniques used to prepare our new dishes. 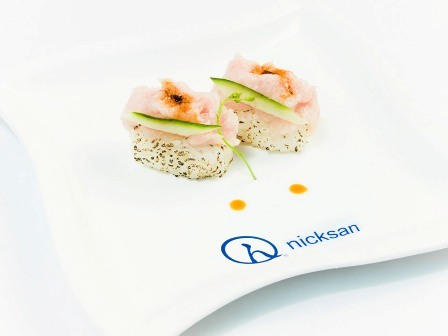 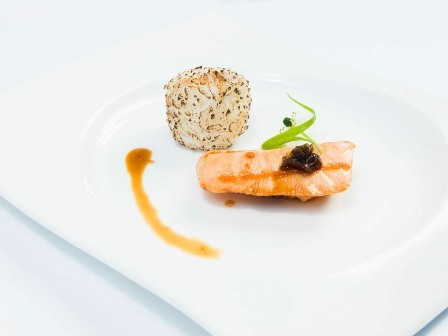 In every plate you may find the passion of the group of Chefs that work at Nick San to delight the clients´ palate, to show new culinary experiences as well as flavors and emotions. 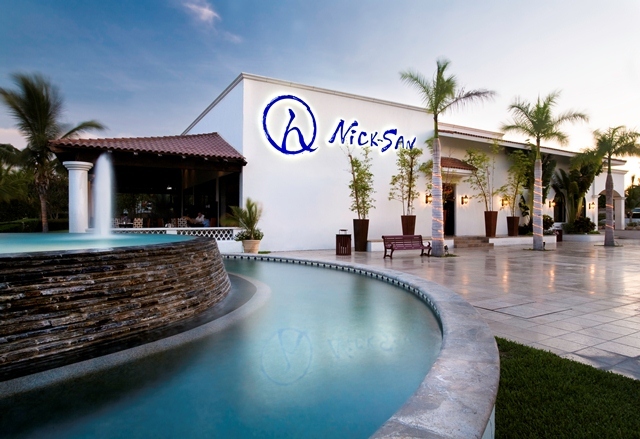 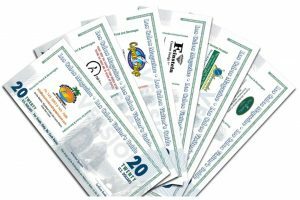 All this ingredients have led to the creation of our franchises, six in various parts of Mexico, which only have the purpose of exceeding the client’s expectations. 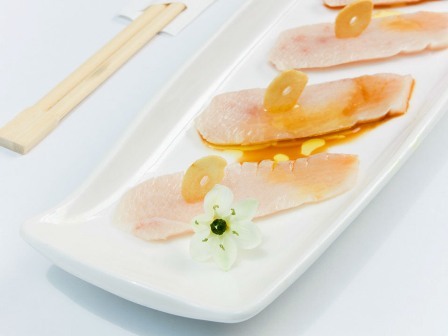 We offer a wide variety of fresh fish to be tasted either in sashimis or nigiris as well as in our special and new creations, that many times happen at the same very moment when the clients decide they want to try the special of the day. 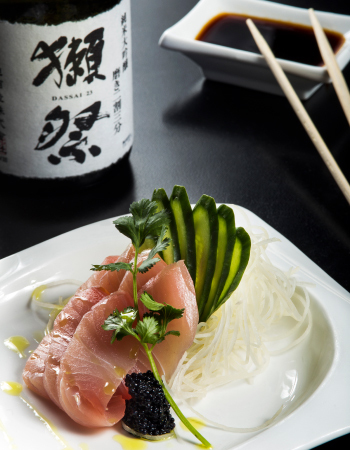 Also you may taste our great selection of sakes, Japanese beers and house wine (sauvignon blanc, and coming soon our special edition of La Grange Clinet merlot), which will be great to accompany our various creations, such us our Gorgonzola Shrimps, Truffle sashimi, lobster roll, Shoyu roll, salmon tartar, just to name a few. 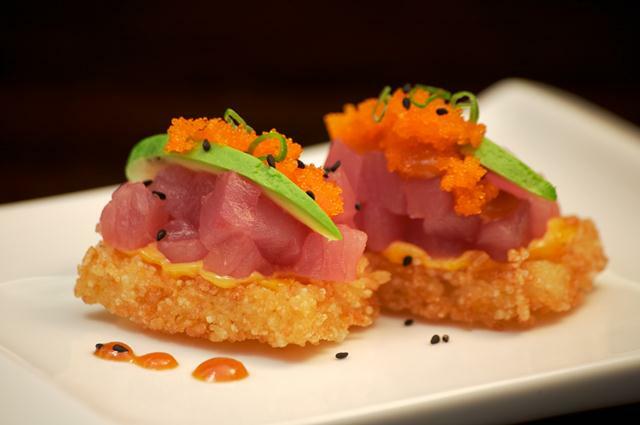 Here you will find a great variety of ingredients that go from the traditional ginger to the most unexpected truffle oil. 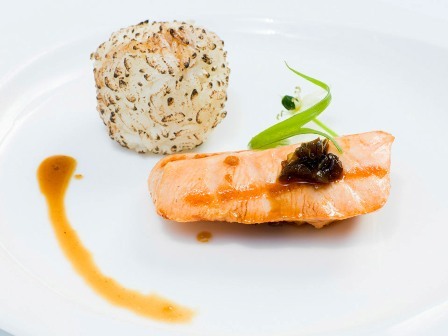 If you are visiting Cabo, Mexico City or Nuevo Vallarta, we kindly invite you to be part of our world and experience our great gastronomy, we promise to exceed your expectations.